World Rugby confirmed the HSBC World Sevens Series 2019 will double up as qualification for the 2020 Tokyo Olympic games. The World body however didn't say whether the system used in 2014/15 season would still be used this time round. "The HSBC World Rugby Sevens Series 2019 will be hotly contested as 15 core men’s teams and 11 core women’s teams compete for the title, and with the series acting as the principal route for qualification for the Tokyo 2020 Olympic Games, it promises to be once again highly competitive," said World Rugby. 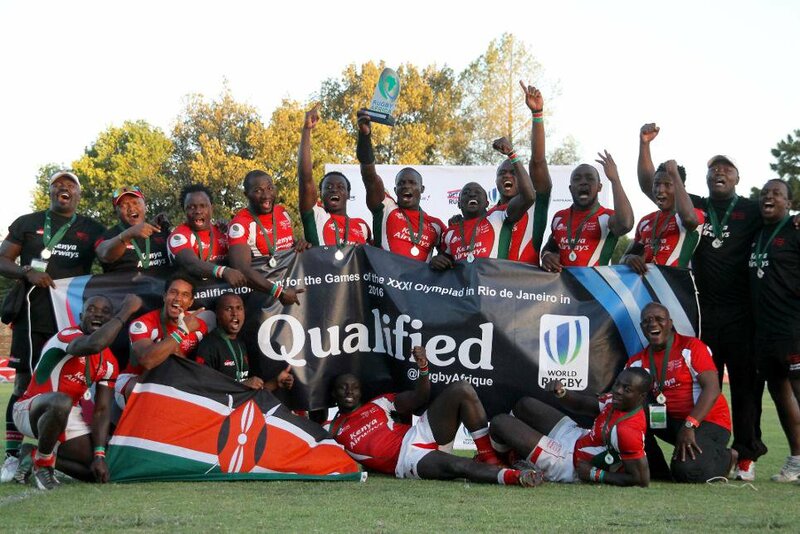 In 2015/16 Sevens Series, the top four teams automatically qualified for Rio Olympics 7s while hosts men’s and women’s teams automatically qualified for the events. In June–September 2015, each of the six regional rugby unions held an Olympic qualification event, where one team from each region qualified. The final spot was determined by a repechage tournament. It will comprised 16 teams from the regional qualifiers: 4 from Europe, 3 from Africa, 3 from Asia, 2 from Oceania, 2 from North America and 2 from South America. Kenya Sevens missed the 2015 automatic qualification and had to use the 2015 Africa 7s in South Africa as a route to Rio where they beat Zimbabwe 19-17 courtesy of a last try by Dennis Ombachi. Kenya Lionesses competed at the Olympics as a virtue of South Africa's withdrawal from the games. England, Wales and Scotland competed as Great Britain going ahead to win Silver medal. In Rio 2016, Kenya 7s finished 11th after beating Brazil 24-0. The then Benjamin Ayimba coached side lost all her pool matches going down 31-7 to Great Britain, 28-5 to New Zealand and 31-7 to Japan. That was followed by a 14-12 defeat to Spain in the placing matches.